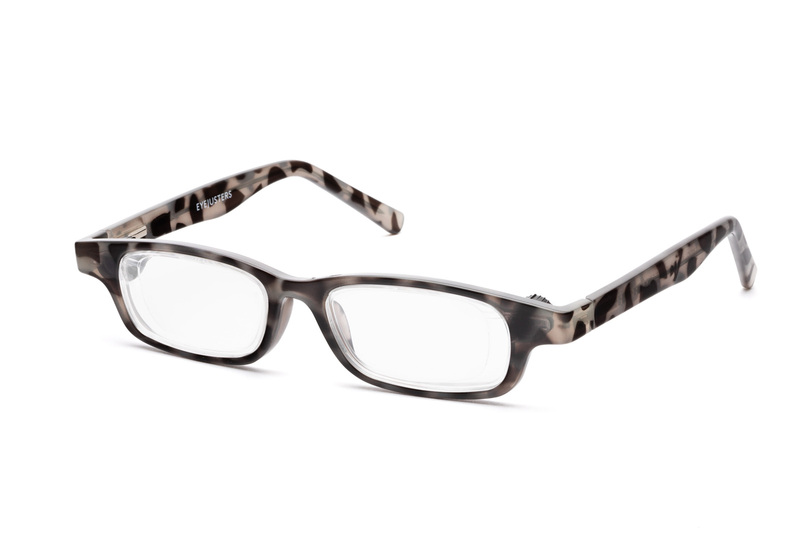 Now you don't need different reading glasses for different tasks: use Eyejusters. 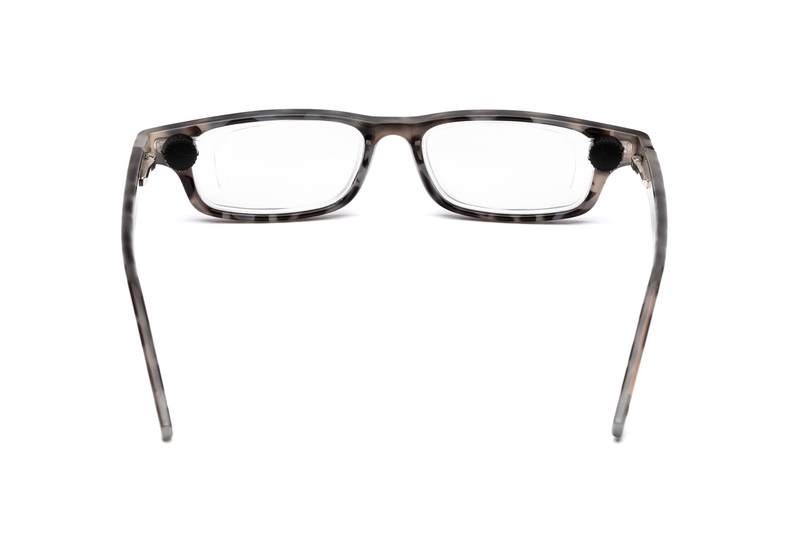 One pair of glasses for everything: reading messages; using a computer; reading a book; or hobbies/DIY. Simply turn the hidden eyeDials™ to change focus. Now you don't need different reading glasses for different tasks: just use Eyejusters. One pair of glasses for everything: reading messages; using a computer; reading a book; or hobbies/DIY. Simply turn the hidden eyeDials™ to change focus. Getting perfect focus with Eyejusters is a simple turn of a hidden dial. It's just like focusing binoculars. 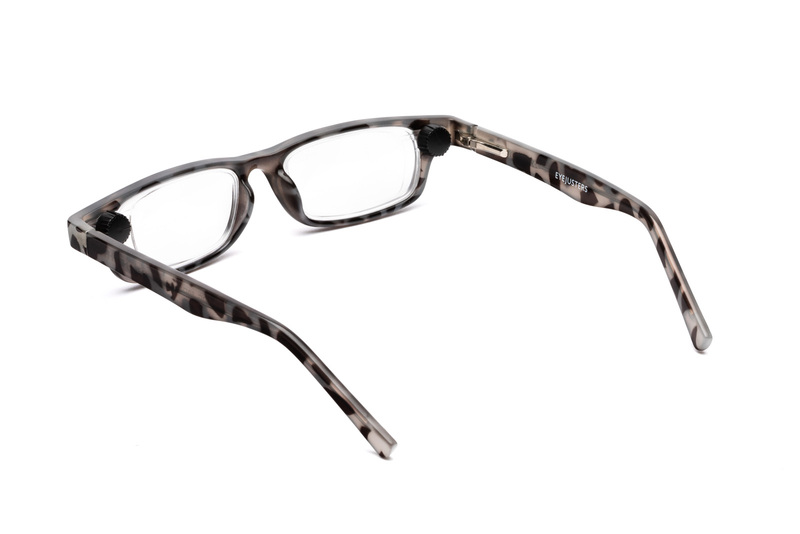 Eyejusters have a lens strength range of +0.50 to +4.00 D, the most versatile non-prescription reading glasses you can buy! Go close up on your hobbies or DIY, and then turn them down for the computer. 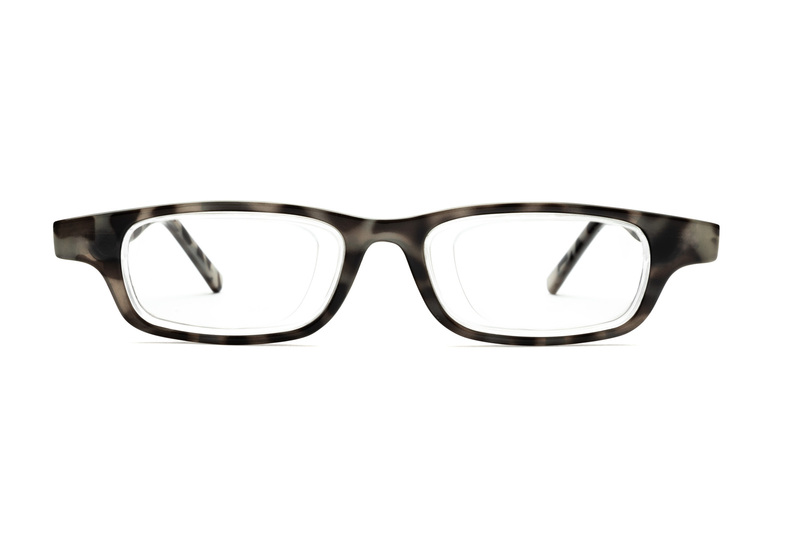 We offer classic and modern frames to suit you, using the same high quality materials used in opticians' frames. The moving lens mechanism is sealed inside, and all our lenses have a durable anti-scratch coating. Clean them like normal glasses. We include a signature print microfibre cleaning cloth and a high quality magnetic close hard case with every pair of Eyejusters. It's easy and risk-free to try our glasses. If you're not completely happy with them for any reason, you can return hassle-free within 30 days. 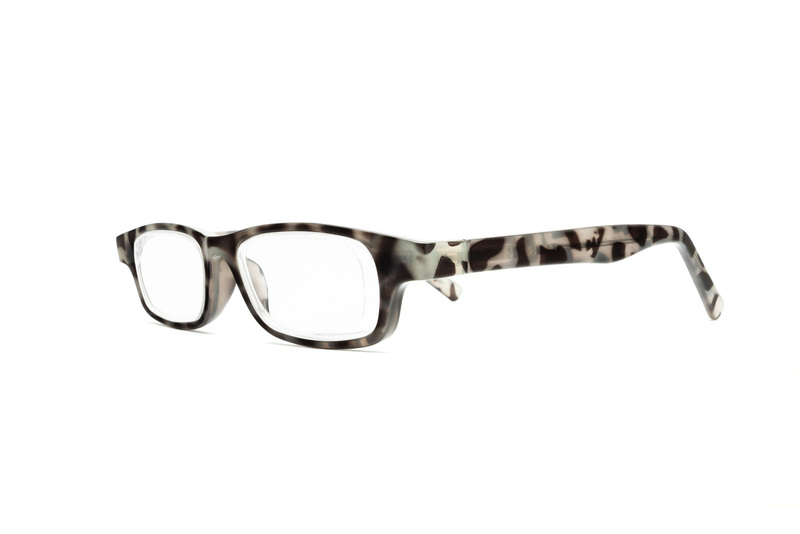 All our glasses come with high quality frames that can be adjusted to fit your face. Adjustment information can be found in our Help section. 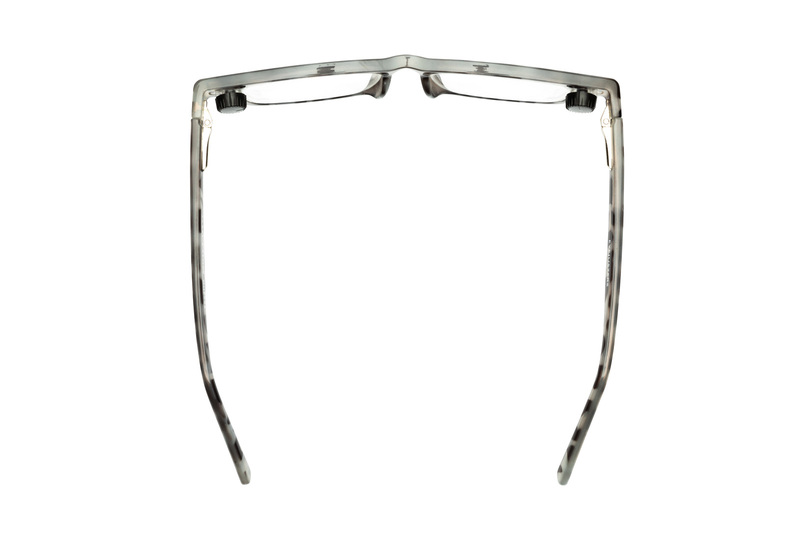 Our high quality frames include spring hinges, which can help adapt frames to your face and make removing and putting them on easier. It's very simple - we offer free USPS First Class delivery on all orders. You can also upgrade to tracked USPS Priority delivery at the checkout for $9.99. Your parcel comes from a warehouse near you - we have UK and US warehouses. All duties and tariffs are included in the price you pay. 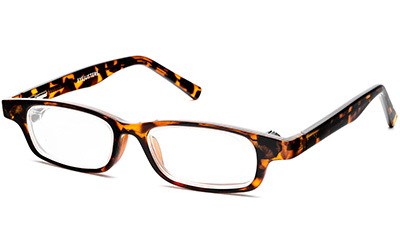 We know that buying glasses online can be uncertain. We offer a risk-free, no questions asked 30 day returns policy. 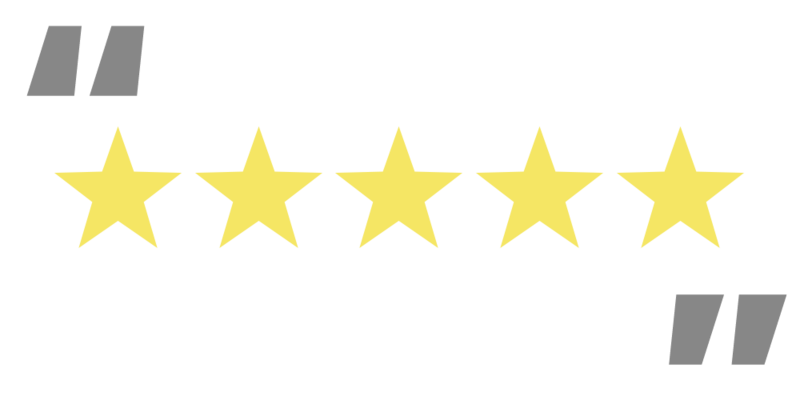 If you don't like your new Eyejusters, let us know and you can return them for a full refund. We've answered many frequently asked questions in our Help section. Check it out to see if yours is there. Or you can get in touch with your questions on info@eyejusters.com. Copyright © Eyejusters Ltd 2019 Eyejusters, SlideLens, eyeDial, "eye just" and the Eyejusters logo are trademarks of Eyejusters Ltd. Simply enter your email address below and we'll give you an exclusive discount code.